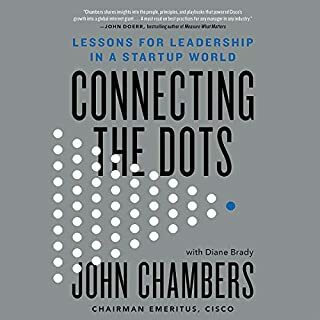 Legendary Silicon Valley visionary John Chambers, one of the world's greatest business leaders, shares the playbook and philosophy that transformed Cisco into a global tech titan and now inspires a new generation of leaders. How Cisco changed my life! This will be a staple in my library! How can we learn to deal with uncertainty at work? The answer is to learn from the adaptive behaviors of entrepreneurs. Play, the authors show, is a crucial component of this. 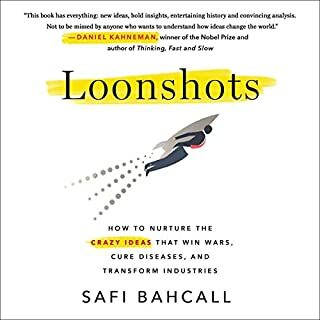 It encourages exploration, experimentation, and curiosity, while it also challenges established practices and orthodoxies. It facilitates change in people and organizations. 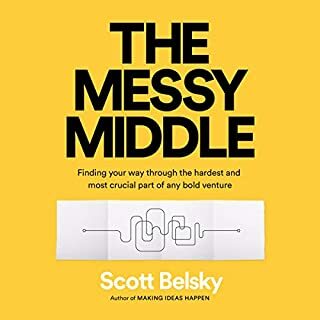 Drawing on in-depth interviews with entrepreneurs and innovators, this audiobook explains why we should incorporate play into work, what play looks like, and how to encourage playfulness in individuals and organizations. 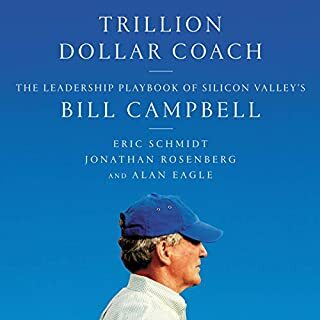 Wise, practical, and profitable letters to entrepreneurs, leaders, managers, and business owners in every field - from a leading executive, investor, and business founder. More than 600,000 new businesses are launched each year. How can a start-up find the funding it needs to survive? When, if at all, should a company go public? How does an entrepreneur build and manage a workplace - and create a lasting legacy? Maynard Webb has helped found, fund, and grow dozens of successful companies, and has driven strategic change at Salesforce, eBay, Everwise, and Visa, among other worldwide corporations. 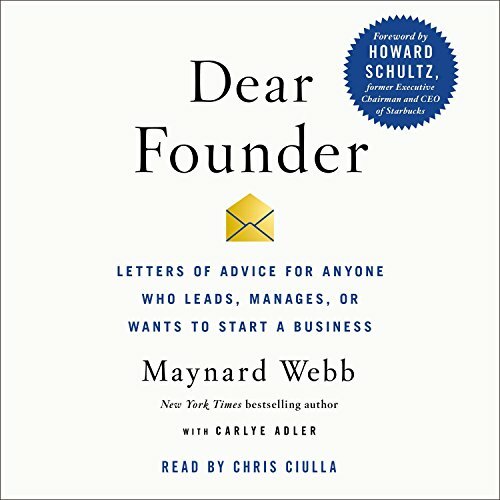 Known for offering savvy insight, encouragement, and a dose of reality in the form of engaging personal letters to a select group of business leaders, Webb now shares his lessons with the rest of America’s aspiring entrepreneurs - at any age and stage in their careers - in Dear Founder. 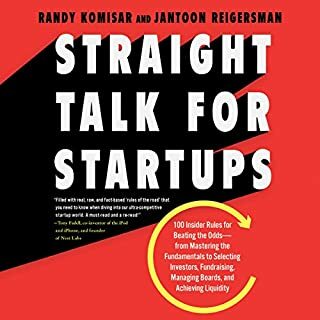 Featuring more than 80 inspiring, informative, and instructive letters, Dear Founder is rich with sound advice on an array of business topics, from turning your idea into a reality to building a culture, to reaching key financial goals. 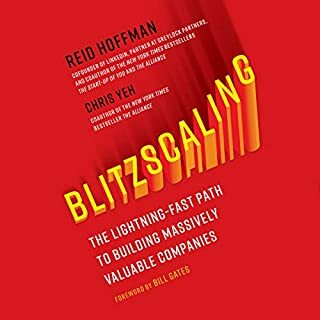 This audiobook is an indispensable guide to navigating the realities, risks, and rewards of being your own boss - and founding the company of your dreams.